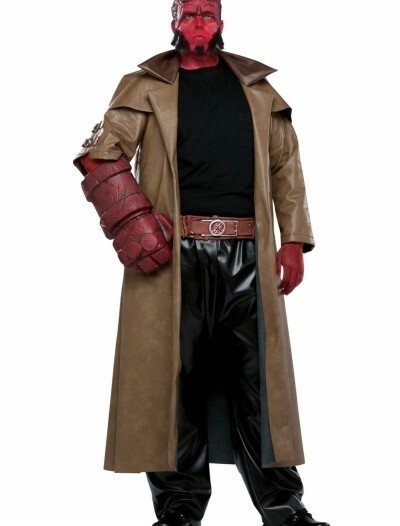 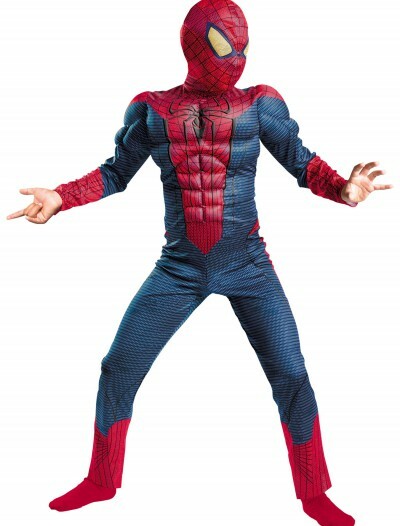 This Child Spider-Man Movie Costume is a licensed kids’ costume from the 2012 movie The Amazing Spider-Man. 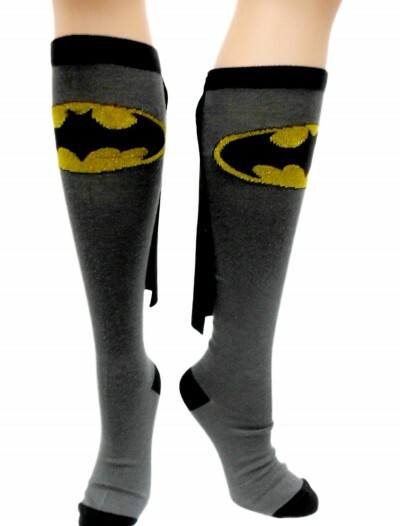 It’s also available for adults. 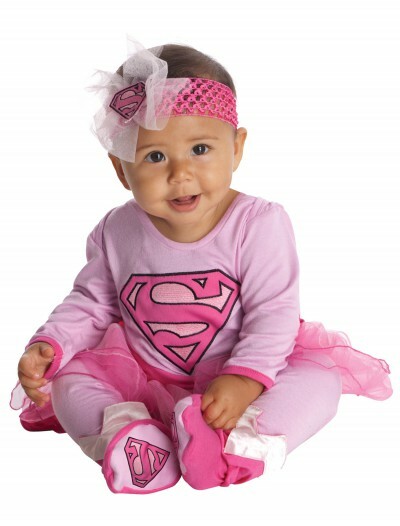 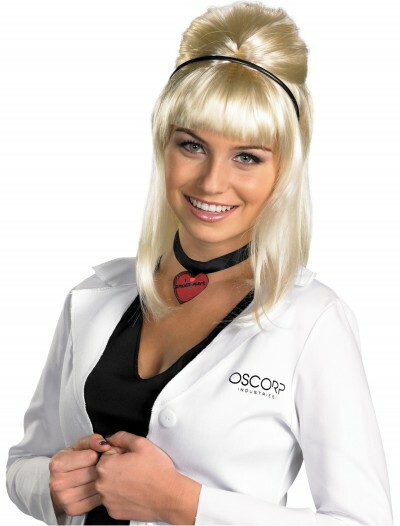 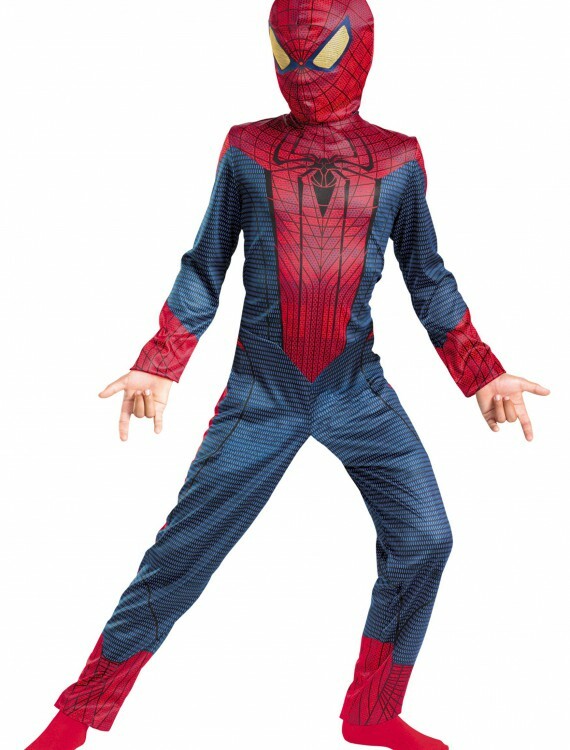 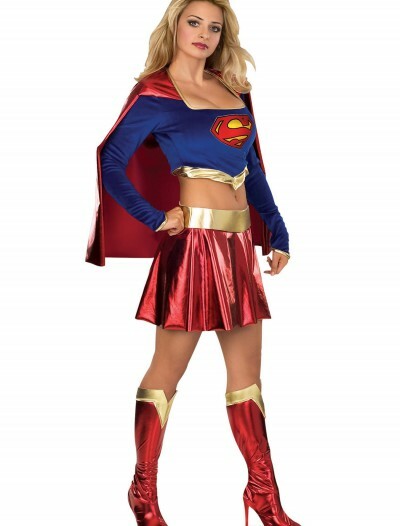 Categories: Baby Costumes, Boy Costumes, Kids Costumes, Kids Spiderman Costumes, Spiderman Costumes, Superhero Costumes, Theme Costumes. 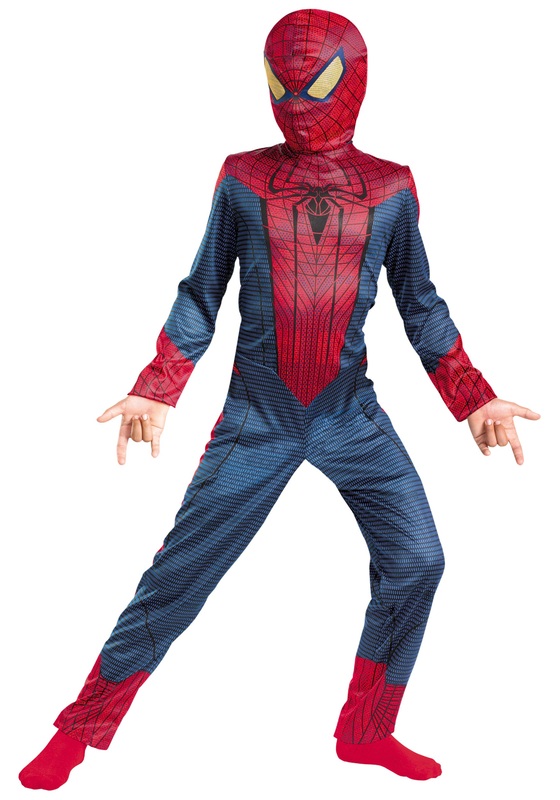 Bring your favorite superhero to life in this Child Spider-Man Movie costume. 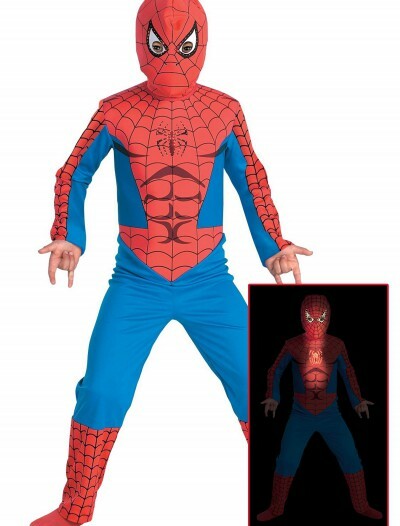 The blue and red jumpsuit has the classic muscle definition and design from marvel comic’s Spiderman as well as the Spiderman logo in the middle of the chest. 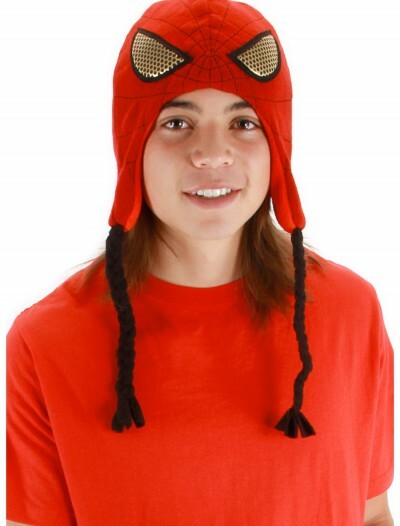 A red webbed mask which velcros in the back, is included with nostril slits. 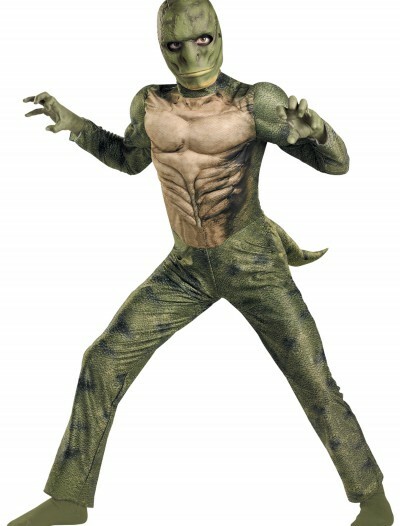 The eyes are see-through yellow mesh. 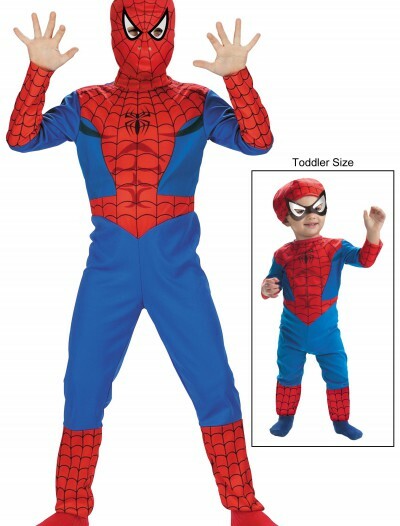 Get this Spiderman costume for your tot this Halloween!